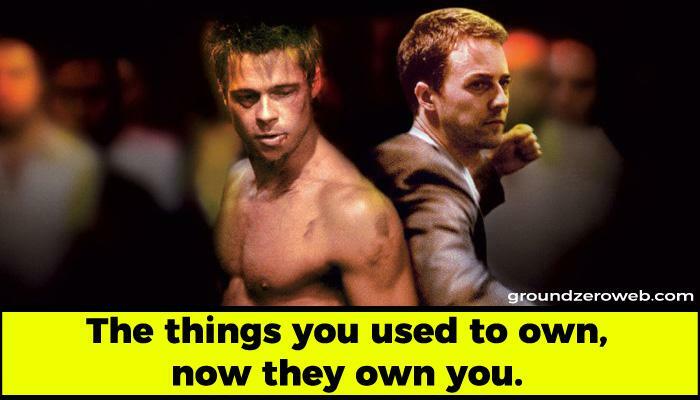 Fight Club is one of those Hollywood movies that has given some real-life questions to ask ourselves. The movie is not about fighting, drama or any person, it’s about life and it’s about each of us. 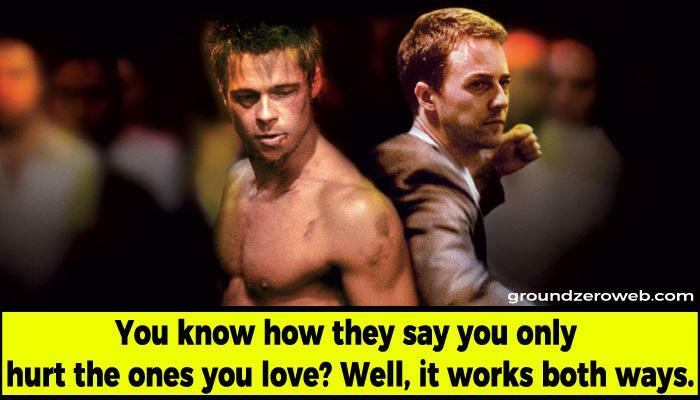 That’s why the movie has gained the cult status. 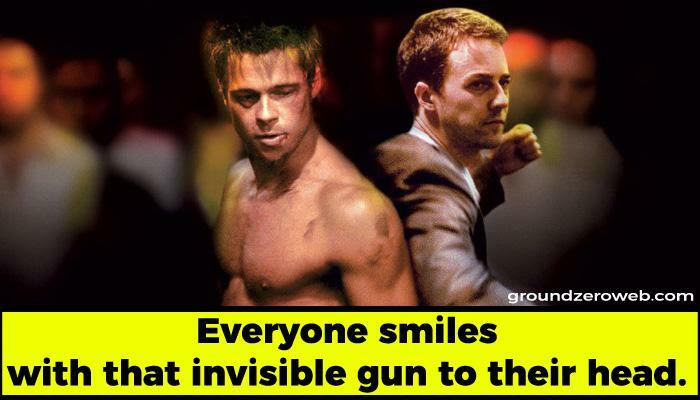 The dialogues and quotes from Fight Club are so superb that you can take those as the real life lessons. 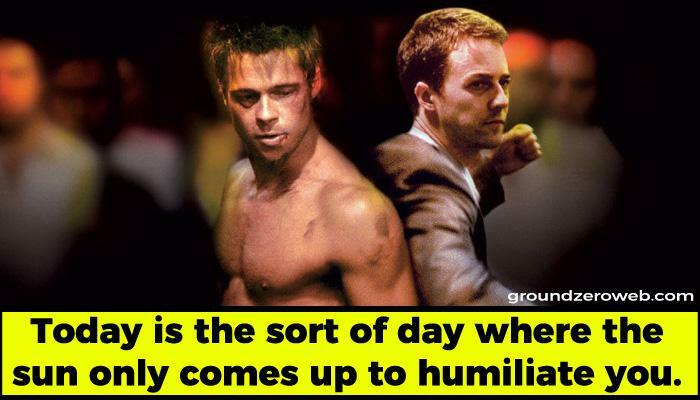 Quotes from Fight Club fit so perfectly in the modern world that we bet you are going to love those. 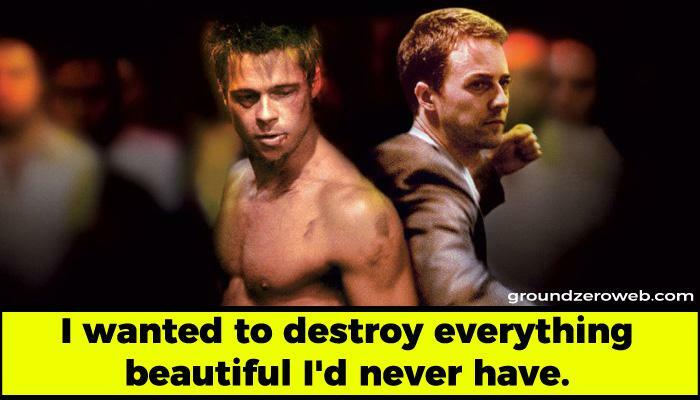 The writer, Chuck Palahniuk has written some of the brilliant quotes that you won’t find in any other movie. 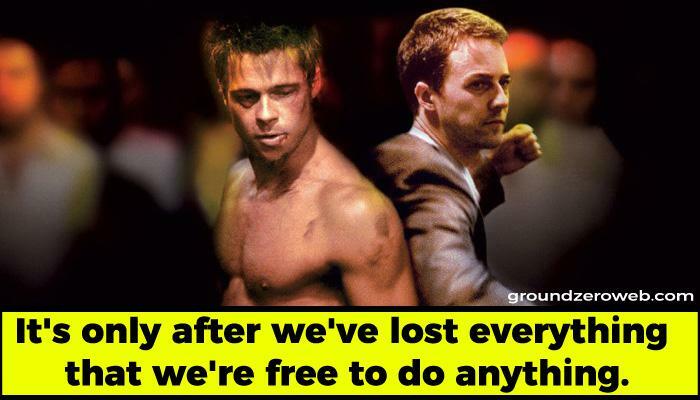 Although he has penned down many some of the finest minimalist quotes but we have picked 10 of the best quotes from fight club that will help you to survive the world. Let’s check out these quotes below. Don’t miss: The Wolf Of Wall Street Quotes From Jordan Belfort Are So Mind Blowing. 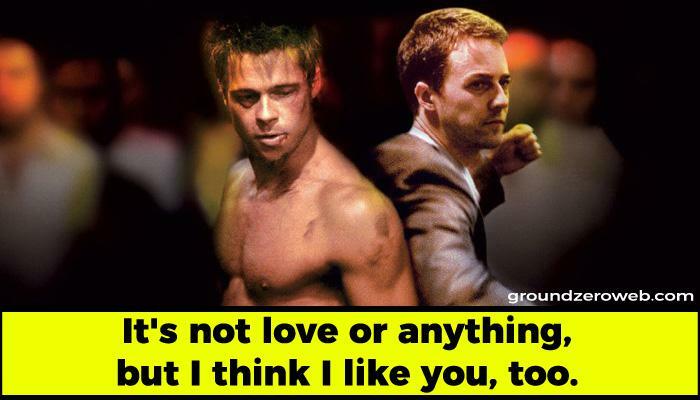 Do let us know which of these quotes from Fight Club are your favourite one. 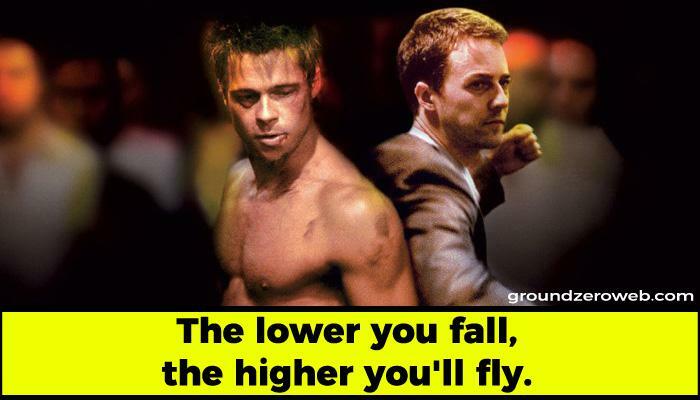 If you liked these brilliant-written quotes, share this post with your friends and loved ones.